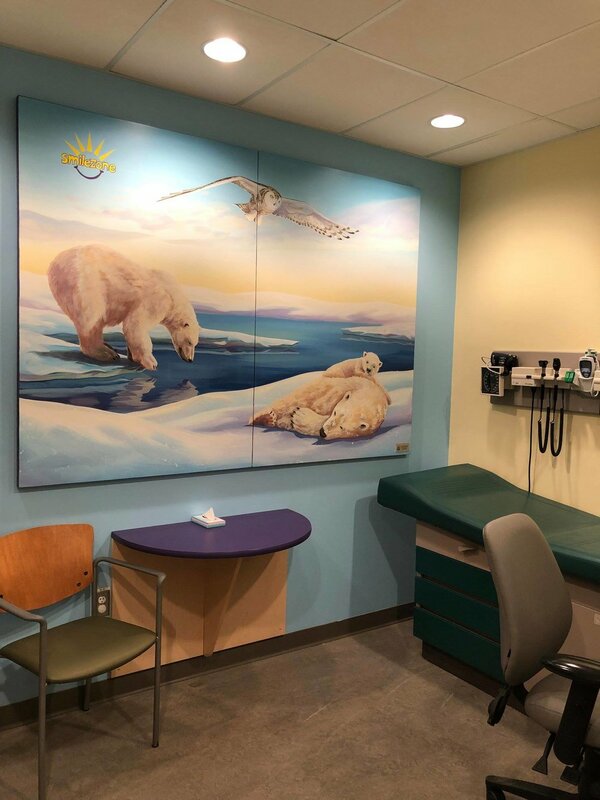 PRHC has opened an awesome Smilezone at their Pediatric Outpatient Clinic for kids thanks to Smilezone Foundation (which transform spaces in hospitals and health centres to make them more comforting and fun for kids), Peterborough Liftlock Atom Hockey Tournament and PRHC Foundation. 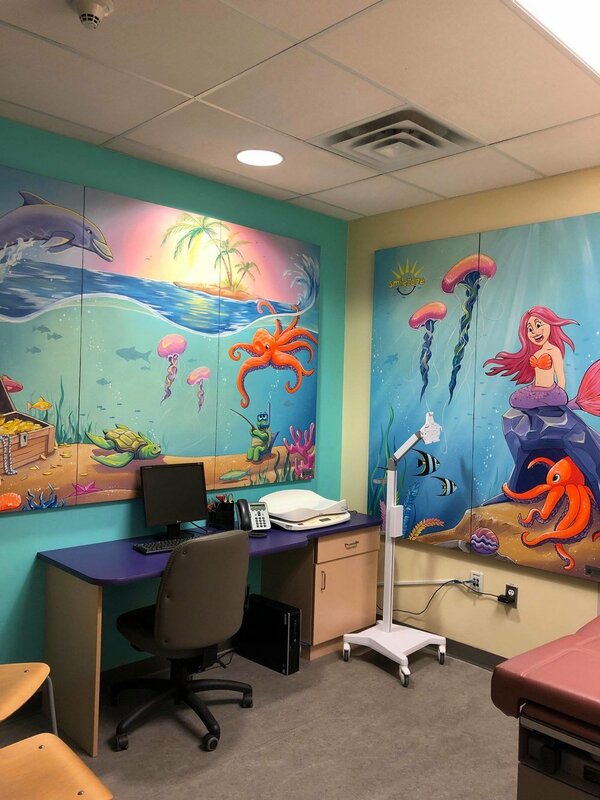 It’s sure to put a smile on the faces of kids and their families there, and help relax them. It comes with iPad stations, sensory panels and more.